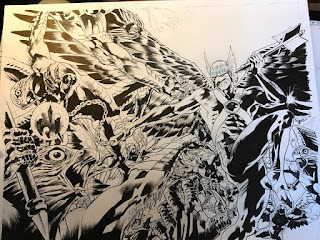 Straight from Bryan Hitch's Twitter account, check out this awesome inked shot of Hawkman battling a race of birdmen! Looks amazing! 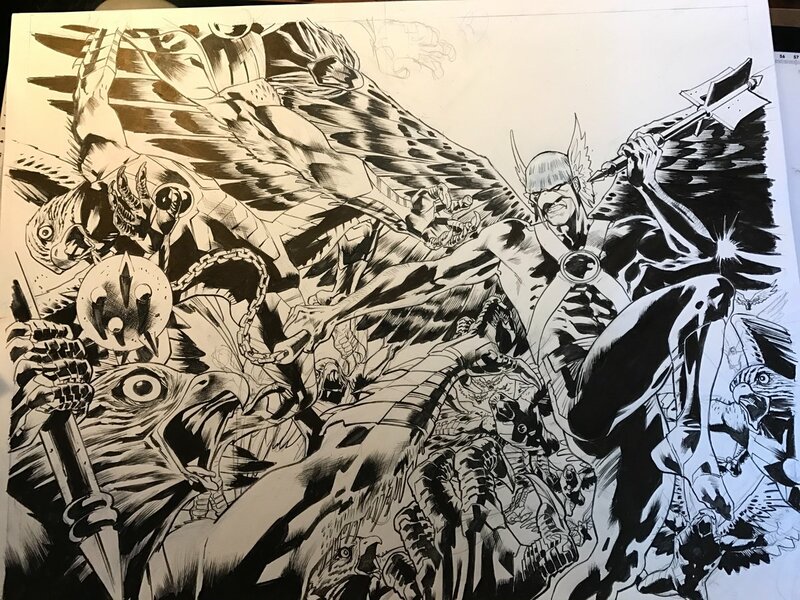 Image: Hawkman, Bryan Hitch, 2018. Rumor: Hawkgirl to join the Justice League?